As a contemporary artist, Wu Guanzhen is dealing with a proposition unique to contemporary art – how can one express the “contemporary” value and language of contemporary lacquer art, and how can traditional lacquer art be transformed? To be contemporary is to manifest distinctive artistic characters. The artist shall be free to embrace his own language in order to express the mentality and aesthetics of contemporary art. Meanwhile, it is also a form of art which leads the future, inspiring and fueling humanity to grow persistently. It shall be an ever-innovative creation of the heart. If it reduces itself into some stagnant decoration, it is nothing but going into the opposite spirit of contemporary. Contemporary lacquer art shoulders significant aesthetic missions and academic values. 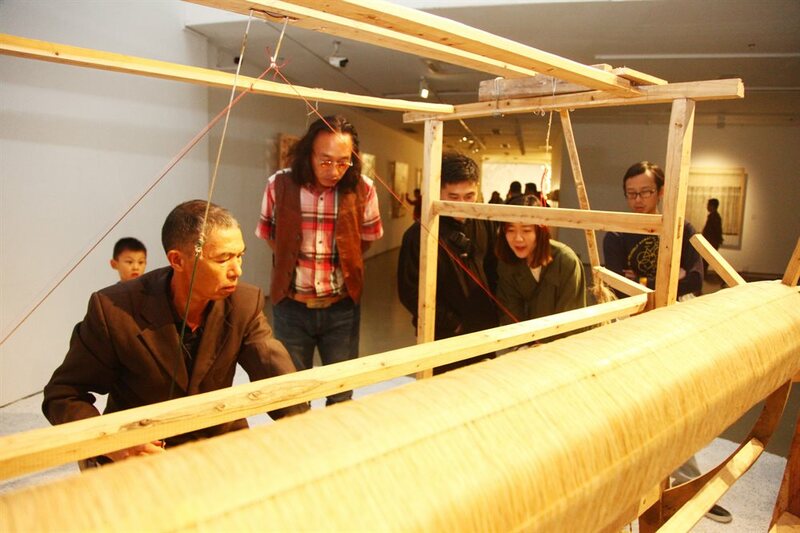 It shows how art influences contemporary aesthetics and alters the perceptions towards traditional lacquer art. Wu Guanzhen takes the groundbreaking step to move lacquer art from heavy-weighted board to light lawn. His works are infused with powerful oriental imagery, tactfully bringing traditional lacquer art into the spirit of lifestyle aesthetics, as well as the stylish space of everyday life. 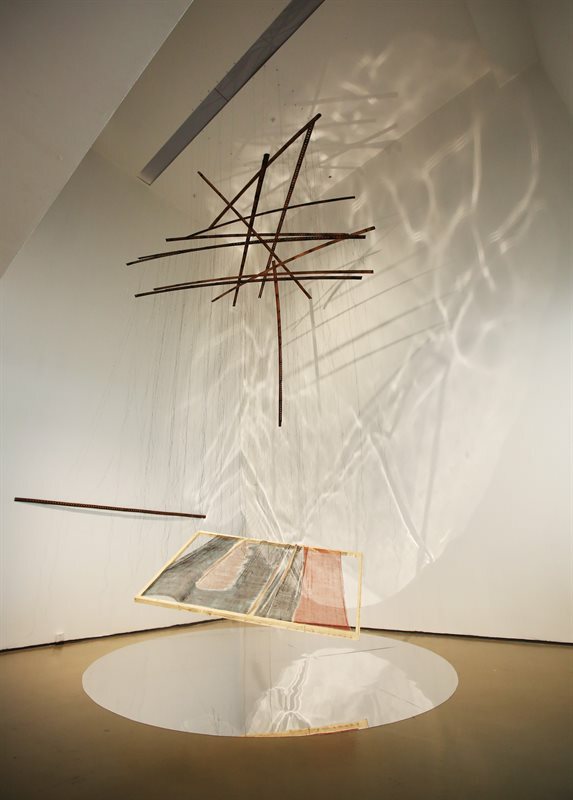 In recent years, Wu Guanzhen has created series of oriental contemporary lacquer art, which includes, “Daydream” and “the Nature” series at Today Art Museum, “Long Rolls of Dunhhang”, Na Shan Project”, as well as contemporary lacquer installations like “Memories through Lacquer and Threads”. 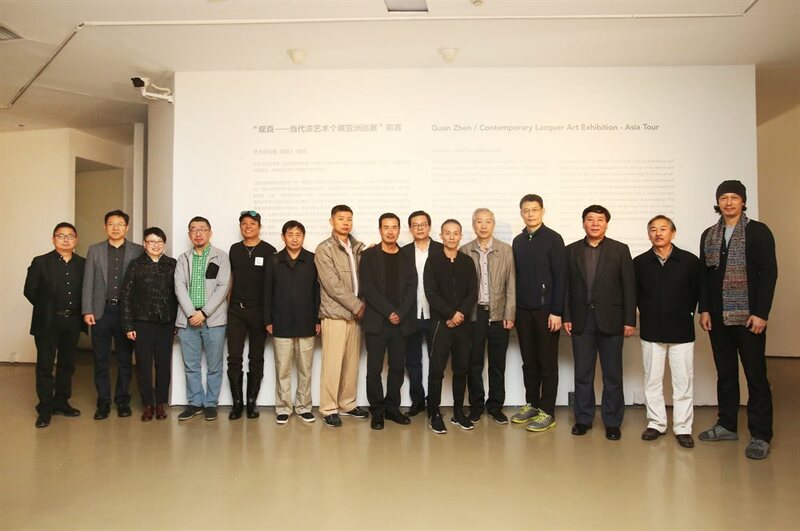 The Beijing station of traveling exhibition of Guan Zhen Contemporary Lacquer Art in Asia, demonstrating the exceptional artistic characters of such works. 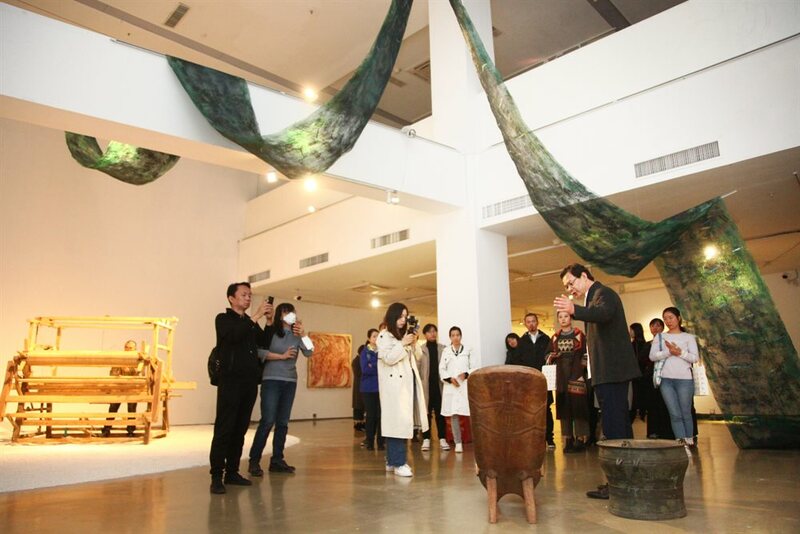 The contemporary lacquer art exhibition is named after the artist, Guanzhen, whose name literally means to see with one’s heart what is true and authentic. To be true is to forsake anything pretentious and artificial. Authenticity is the essence of art, the law of the Nature and life. 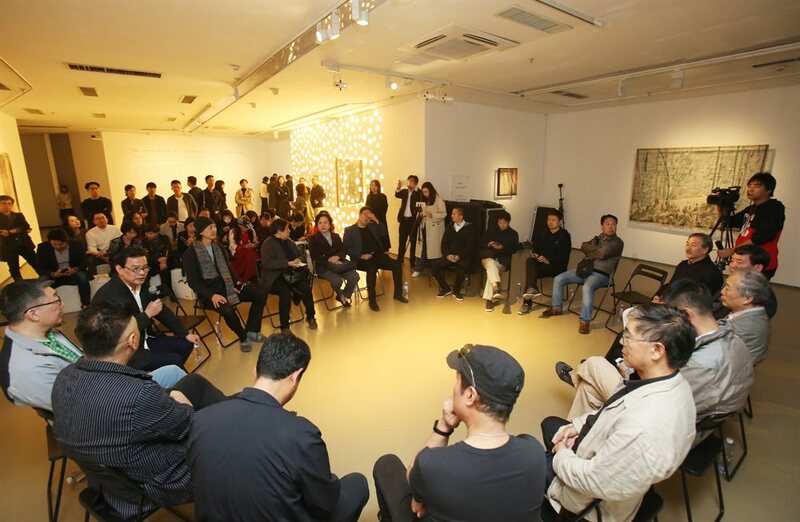 Hence the title “Guanzhen” embodies the reality of art: through art, one shall see with the eyes of the soul what is true and be enlightened about the Truth. The works of Wu Guanzhen symbolizes a philosophical spiritual journey of the East and a specific kind of artistic concept, uncovering the reality of art and sincere quest to contemplate. The ultimate goal of artistic creation is not the visual form, but to create a two-way dialogue with one’s inner man and the Truth throughout the process. Art is, in fact, a path to research on the intrinsic values of human culture. 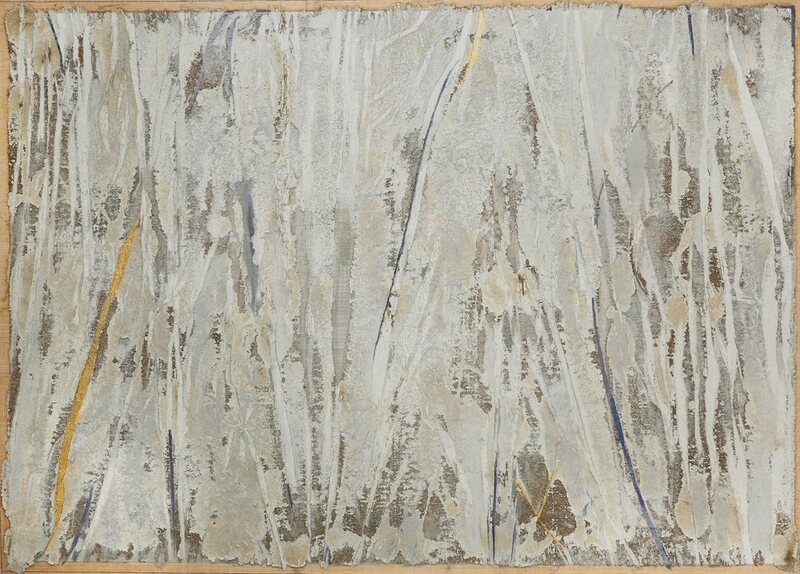 Wu Guanzhen has merged raw Chinese lacquer with permeable Boehemeria nivea to create an ambience of lightness and grace. The artist recollects childhood memories among the woods and allows a playful arrangement of light and shadow in his works. The semi-transparent raw Chinese lacquer is the perfect materials to recreate the natural light, aesthetically bringing forth the “fragments of reminiscence”. China is the motherland of lacquer art. 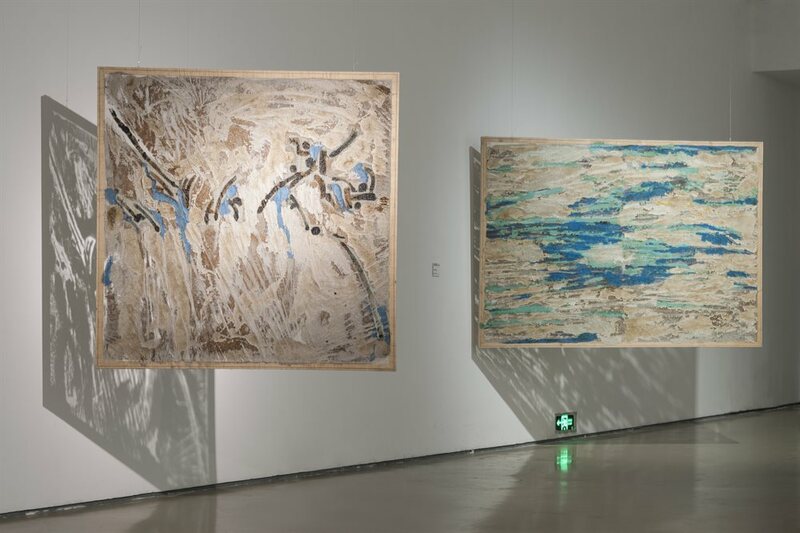 Wu Guanzhen handles such natural materials with care, respects traditional craftsmanship, while persisting to express the conceptual artistic thinking with innovative ways of contemporary lacquer art. He dares to break the boundaries of tradition and treats not lacquer art as a traditional formula. Instead, he takes lacquer art as a carrier, to express the invisible with visible arts. 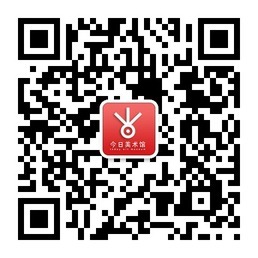 This is the trueness that Guanzhen contemporary lacquer art exemplifies. 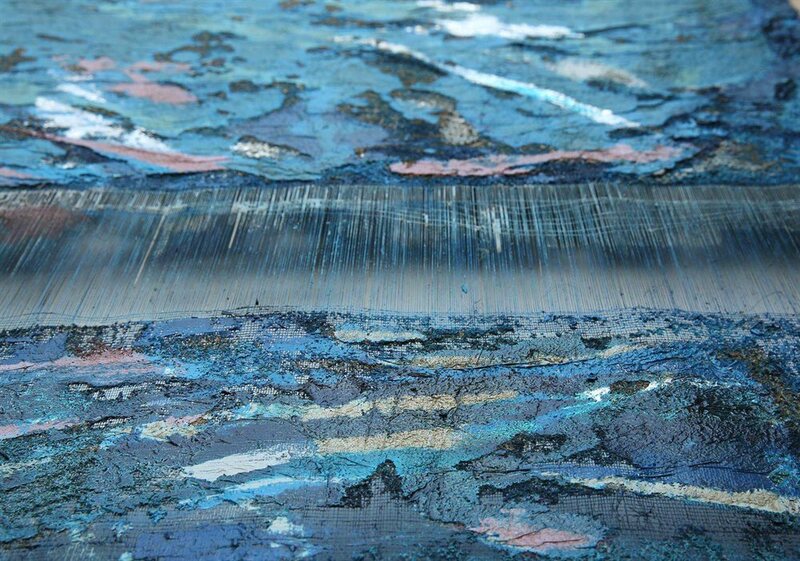 Wu Guanzhen pays tribute to both the contemporary and the future with his lacquer art. Likewise, we honor him for bringing us the true beauty of lacquer art!